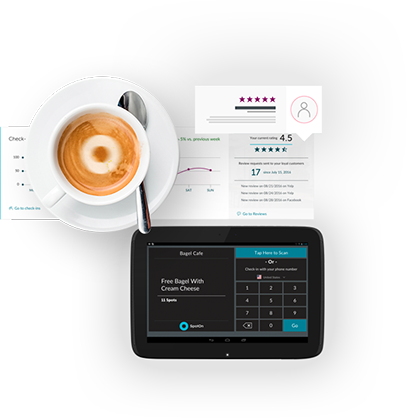 Run your payroll in 7 minutes or less using SpotOn with Gusto. Save time and money while ridding yourself of the stress involved with processing payroll. 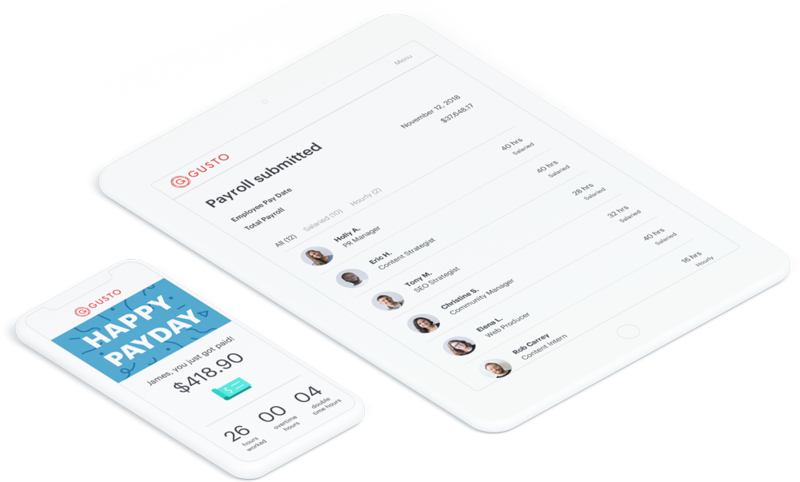 FitSmallBusiness ranked Gusto the #1 payroll provider for small businesses, and combined with SpotOn, you’ll be able to streamline operations like never before. 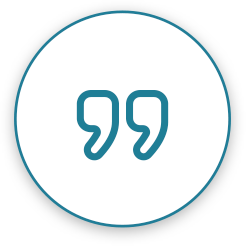 "Businesses using Gusto spend 75% less time on payroll than before they used Gusto and also experience fewer errors."